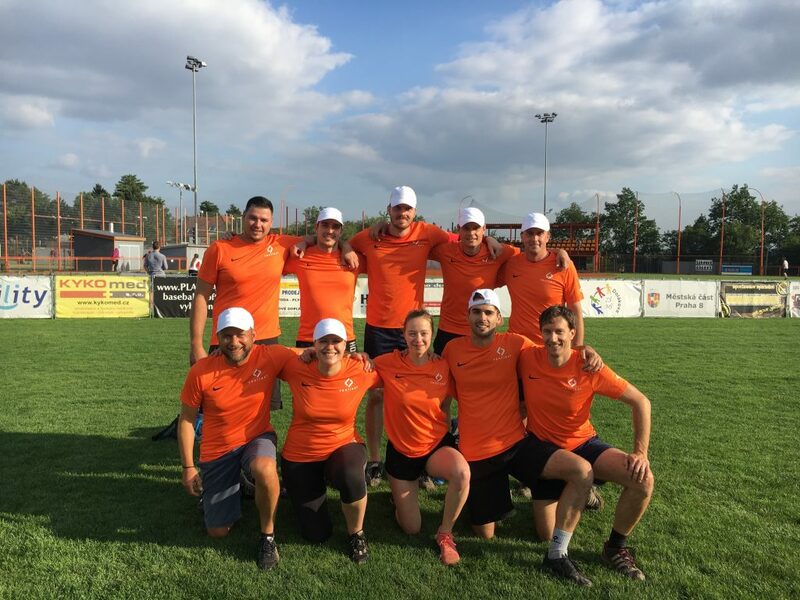 For the third time our Prague team has participated at the annual RICS Charity Softball Tournament. This year our team won two out of three matches and ended in a respectable third place and our Marketing Director Eva won the prize for the most dedicated player of the tournament. Profit from the event was donated to SOS Children’s Villages, an international non-governmental organisation, which has been working to help children, and to protect their interests and rights, since 1949. The tournament took place on 14thJune at the SK Joudrs in Prague, Bohnice. Over the course of the afternoon, the teams could enjoy the game as well as some friendly networking within the Prague real estate community. We would like to thank RICS for their perfect organization and see you next year!